Many families across Florida struggle to pay their health insurance. Whether they can’t find someone to insure them or they pay hundreds of dollars each month for minimal coverage, health insurance can be a burden to their wallets and their mental health. There is a solution for families who stare down expensive health insurance bills each month or who don’t understand the insurance market process. If you find yourself in this situation, consider a direct primary care plan through Florida Wellness which makes sure you’re covered for less. What Is a Direct Primary Care Plan? A direct primary care plan is a monthly membership plan through Florida Wellness. For $49/month, you are able to schedule routine check-ups and receive appointments quickly to get the care you need. 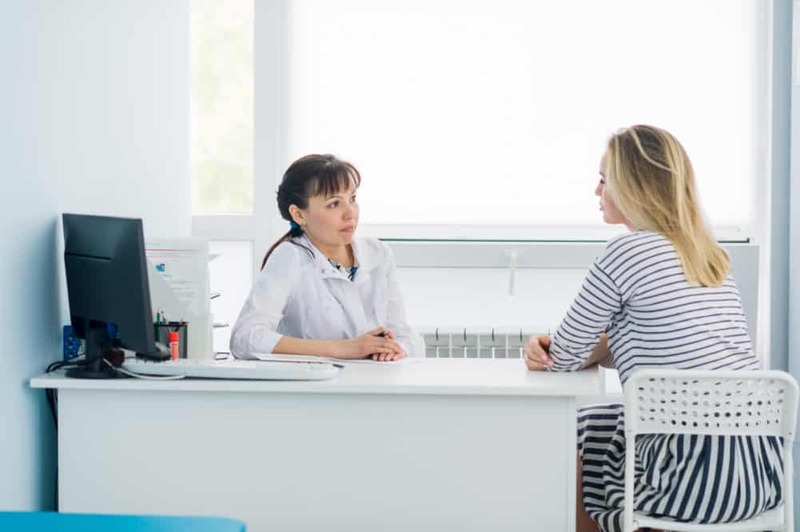 Your direct primary care plan covers primary care services like routine blood work, school and sports physicals, sick visits, and medication refill visits. Through our plan, you don’t have to worry about covering these basic costs (typically the most-used services by patients) if you don’t have health insurance. Our direct primary care plan is similar to a gym membership. Instead of paying to use the treadmill or paying each time you pick up a dumbbell, your membership covers the costs of the services at the gym. Through Florida Wellness, your basic annual health services are all covered. Will This Plan Cover Prescription Medications? One common concern that patients have is whether or not their health insurance will cover their prescription medications. Florida Wellness has also developed a solution for this. Through DelivRxd, patients pay $9/mo for generic medications. Several generic medications are covered through this program, and most name brand medications are offered at a discount. Some generic medications may need an additional copay if they’re more expensive than others, but the DelivRxd is a good way for the vast majority of patients to save on their routine medication so they maintain good health without breaking the bank. How Does Florida Wellness Afford This Plan? We order thousands of labs and tests each year, which gives us the power to negotiate discounts with processing companies. This allows us to pass the savings on to our customers and create affordable primary care plans. Additionally, we have our own pharmacy. This allows us to set the rates for our patients to make sure they have affordable access to the medication they need. Our goal is to help you get healthy, and you can’t do that if tests, medications, and other services are too expensive for you to use. Our plan allows you to work directly with us instead of negotiating copays and costs with your insurer. How Can You Get a Direct Primary Care Plan? If you feel overwhelmed by the cost of healthcare and want a simple solution for your health needs, contact Florida Wellness Medical Group. Ask about our direct primary care plan and how much it will cost for you and your family. We can help you get the care you need so you feel good and have peace of mind.